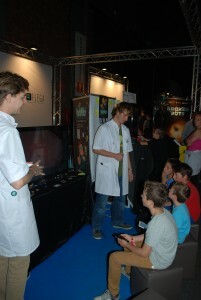 Thanks for visiting us at Gameforce! 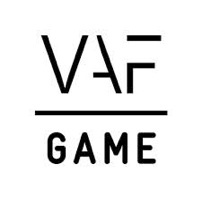 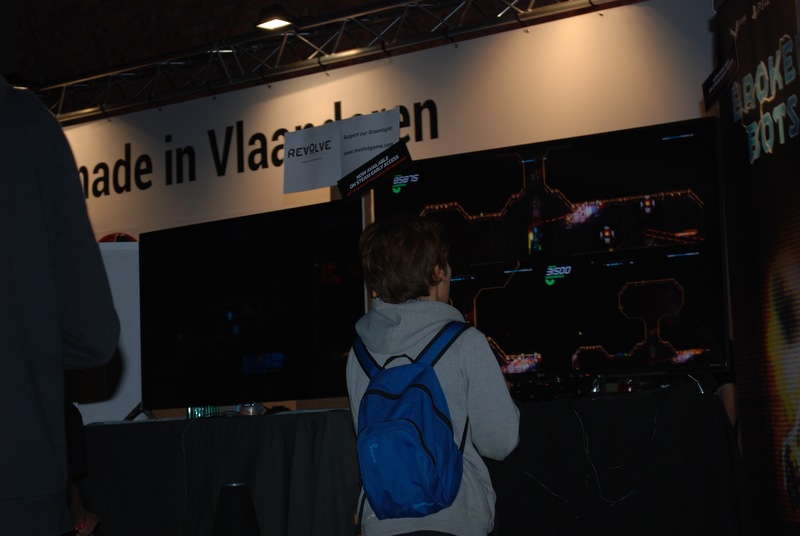 There are no official figures in yet from the organizers, but based on what we saw on the convention floor last weekend, Gameforce 2015 was a resounding success. 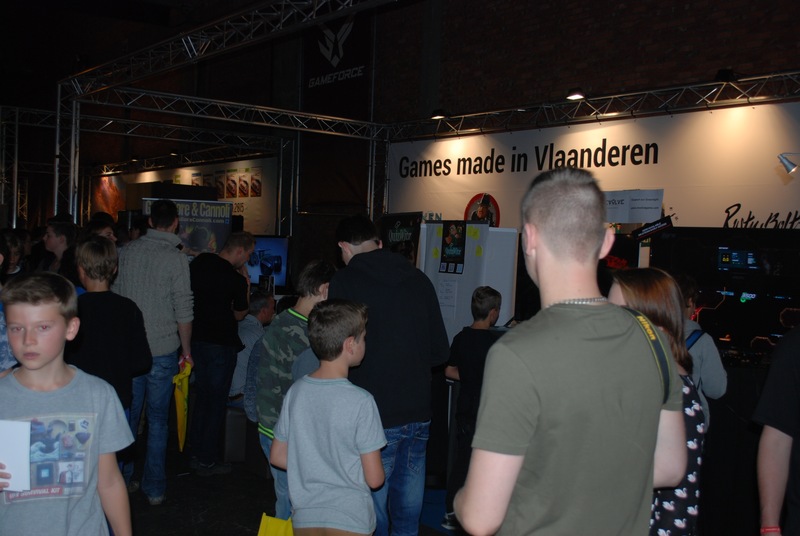 Loads of new games, cool game-related merchandising and some very exciting eSports contests kept the thousands of visitors more than entertained. 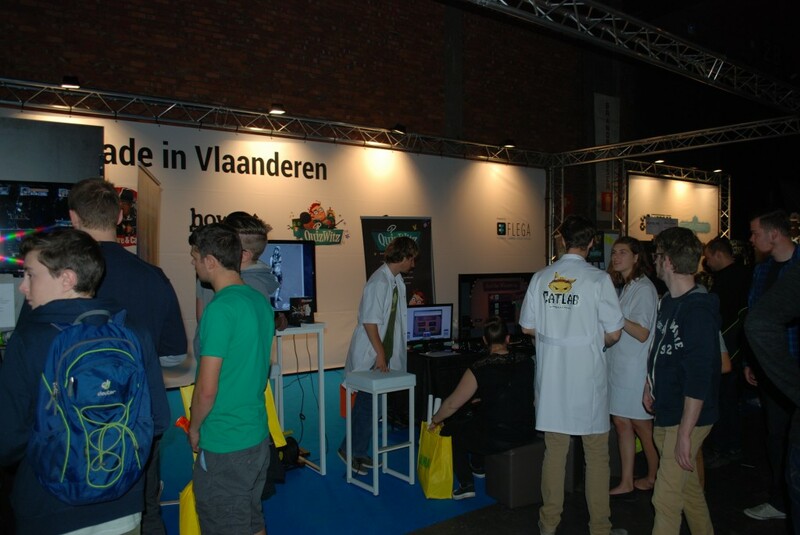 As announced prior to the convention, several Flemish developers (Catlab, Rusty Bolt, Bunnycopter, Crazy Monkey Studios, Sileni Studios and LuGus Studios) and Howest University College were also on hand to show off their goods at a booth powered by FLEGA or their own booth. We would like to thank everybody who took the time to drop by one of the Flemish game exhibitors. Please enjoy the pictures below!